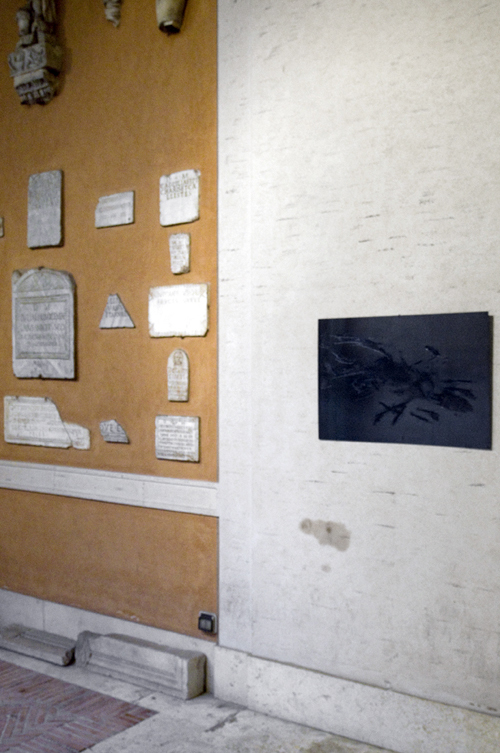 Solfato di Rame [Copper Sulphate] – the second part of Francesca Grilli’s project related to the Gold Revolution performance – consists of four iron slabs, which simulate the walls of a cage and evoke, through the soft-wax technique, the constrained movement of an animal while trying to escape. 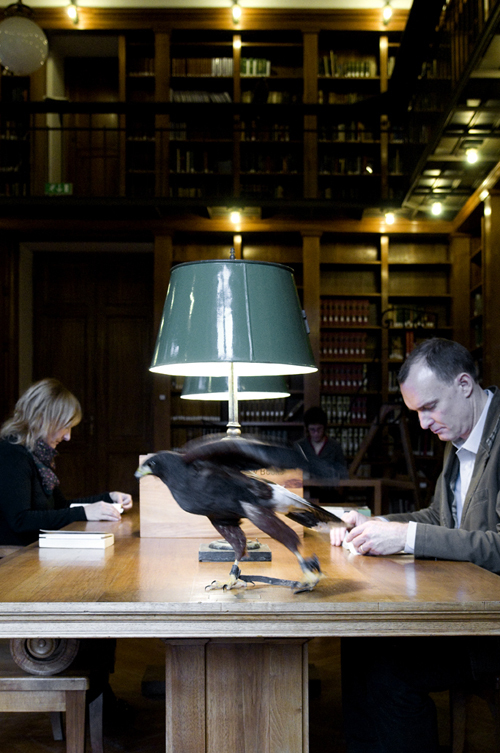 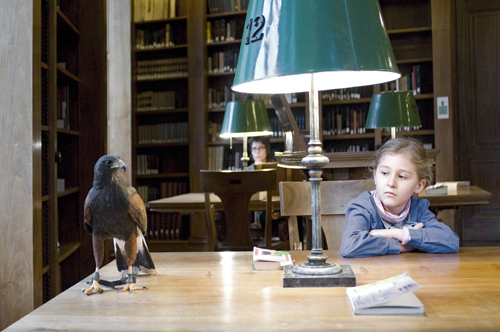 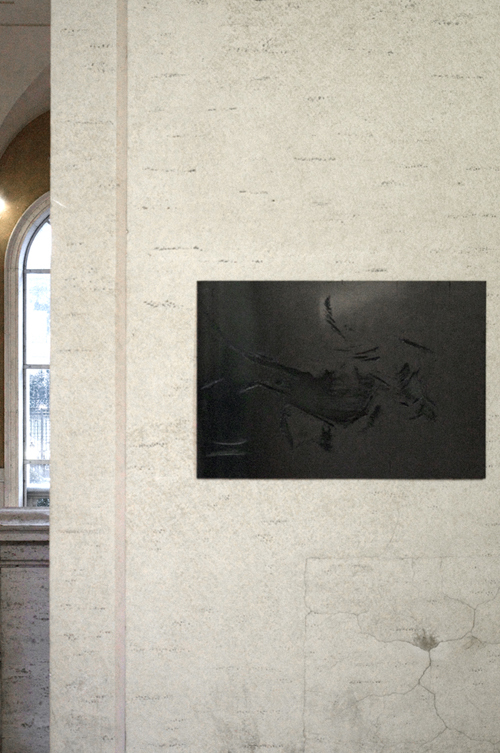 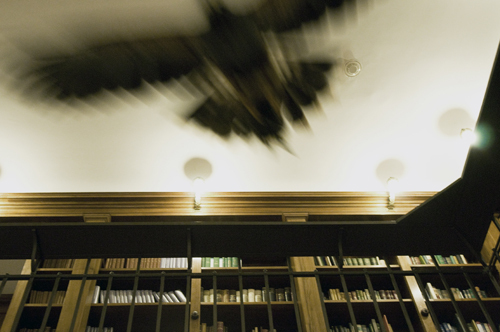 The work, associated with the free flight of the three hawks around the library, reflects on the double meaning of liberation and constraint. 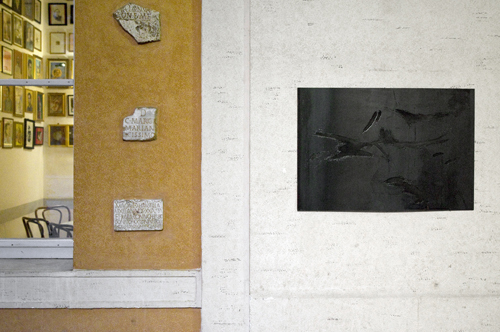 The act of freeing animals within the premises of an in- stitution alludes to the need to integrate the new, break the rules, leave room for the free and irrepressible thought that culture car- ries: through the uncontrolled flitting and presence of the animal, we are compelled to abandon the old for the new. 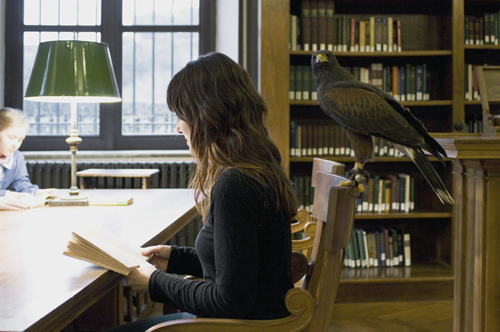 Performance, 3 falcons, 14 text on revolution, 7 poems by: Laura Cingolani, Sara Davidovics, Fabio Lapiana, Marco Giovenale, Tommaso Ottonieri, Jonida Prifti, Jennifer Scappettone.